According to MusicRow.com, it looks like Hunter Hayes picked up a sweet gig! 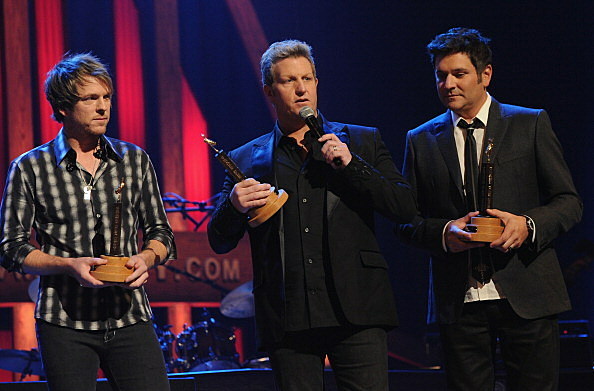 Rascal Flatts have announced its winter tour, Thaw Out 2012, with special guest Sara Evans and opener Hunter Hayes. The tour will kick off in Charleston, West Virginia at the Civic Center Coliseum on Jan. 12 and run through Feb. 18. This will surely get him some much-deserved national recognition!! GEAUX HUNTER! !